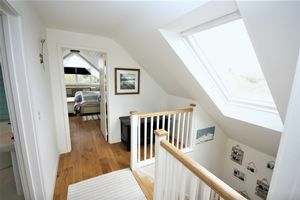 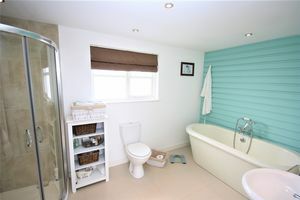 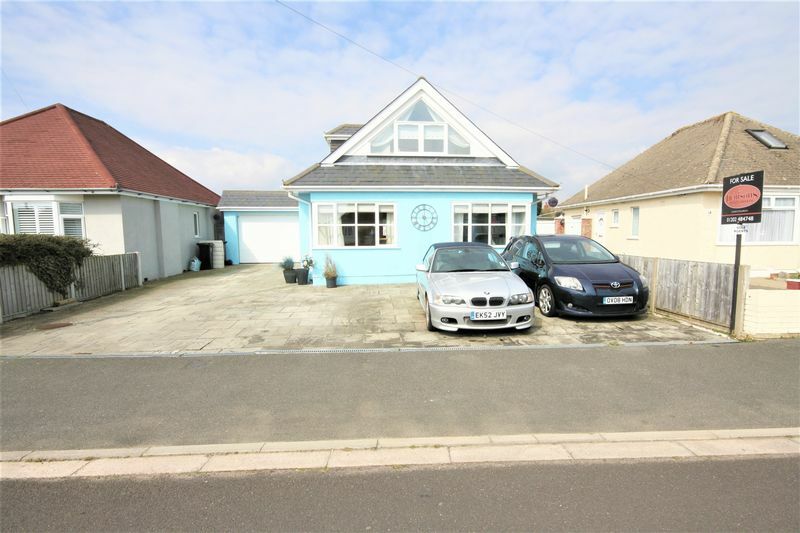 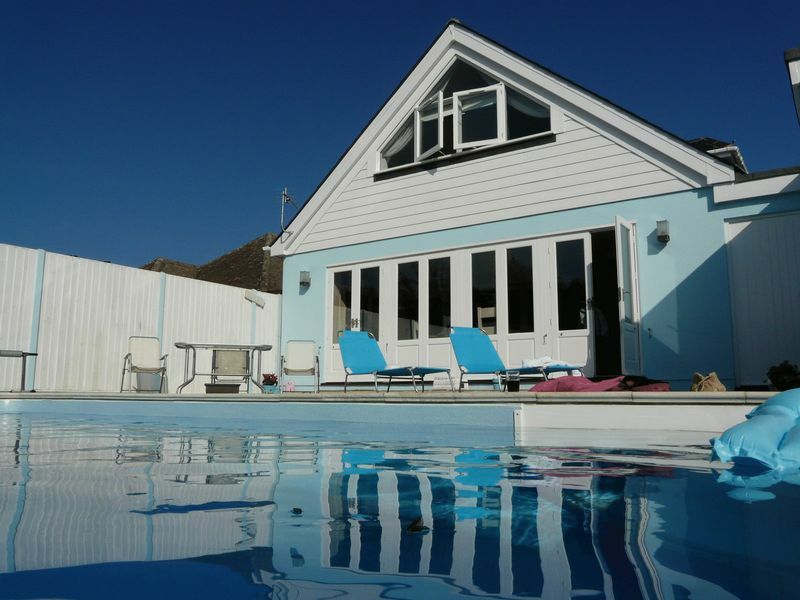 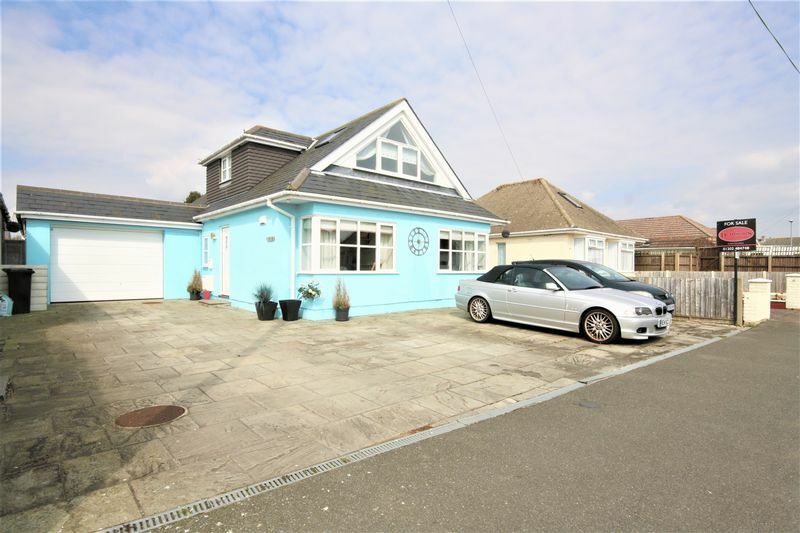 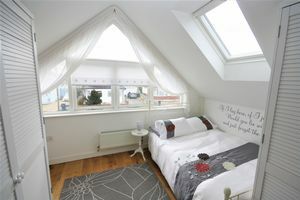 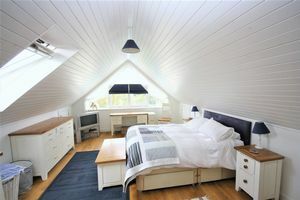 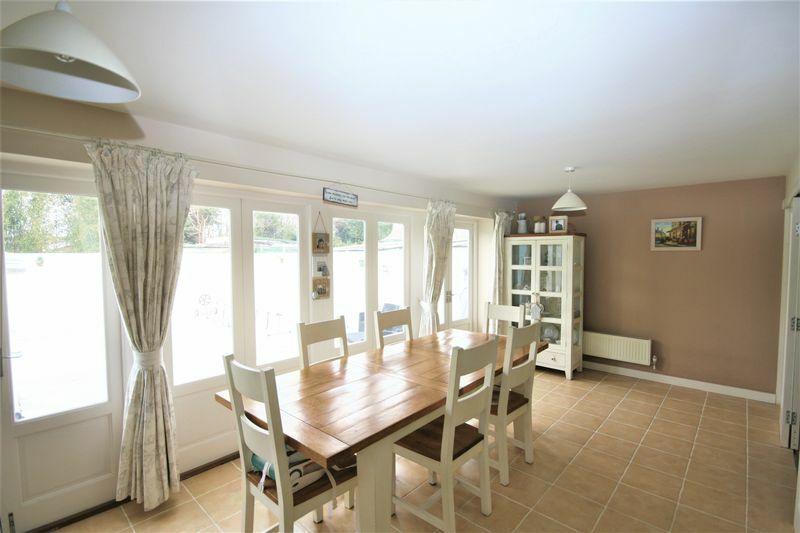 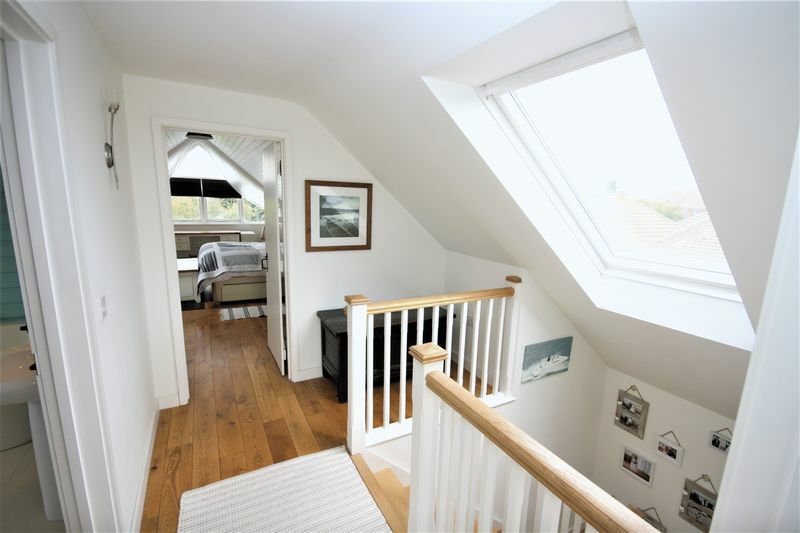 DENISONS are pleased to offer this STUNNING FOUR BEDROOM, TWO BATHROOM coastal style chalet bungalow situated in this GREAT LOCATION, just moments from the historic Mudeford Quay, Avon Beach and the four star Christchurch Harbour Hotel & Spa. 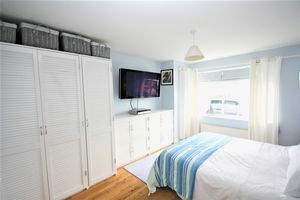 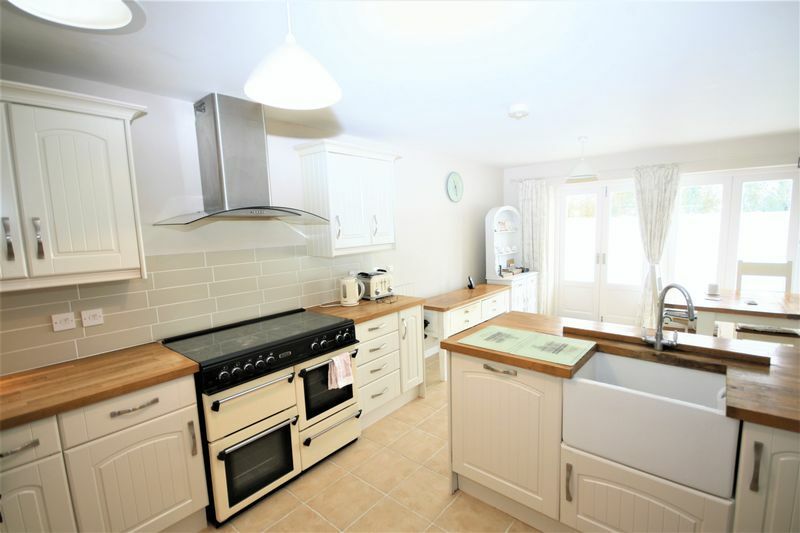 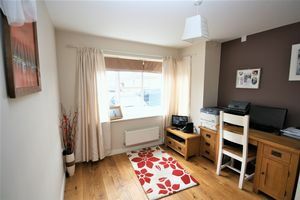 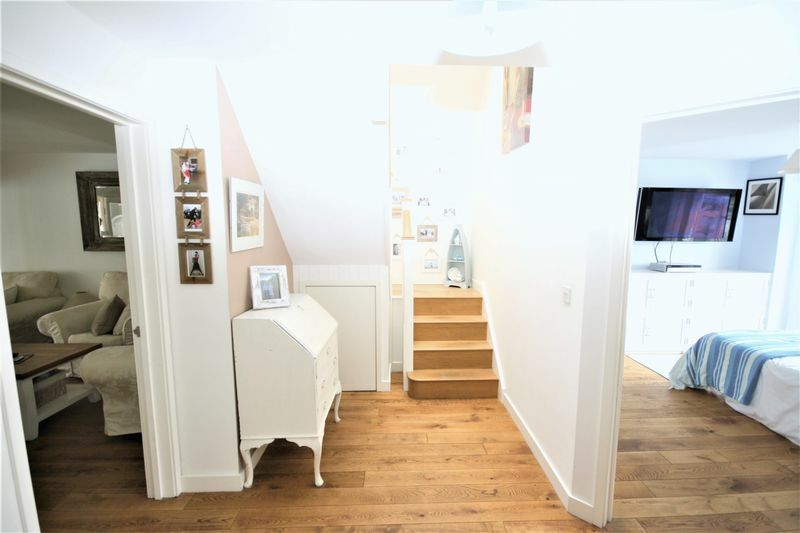 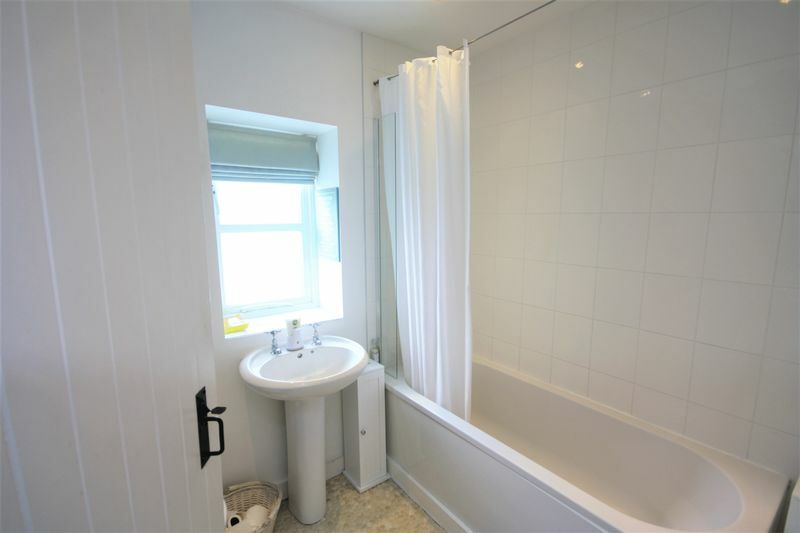 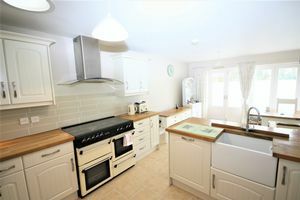 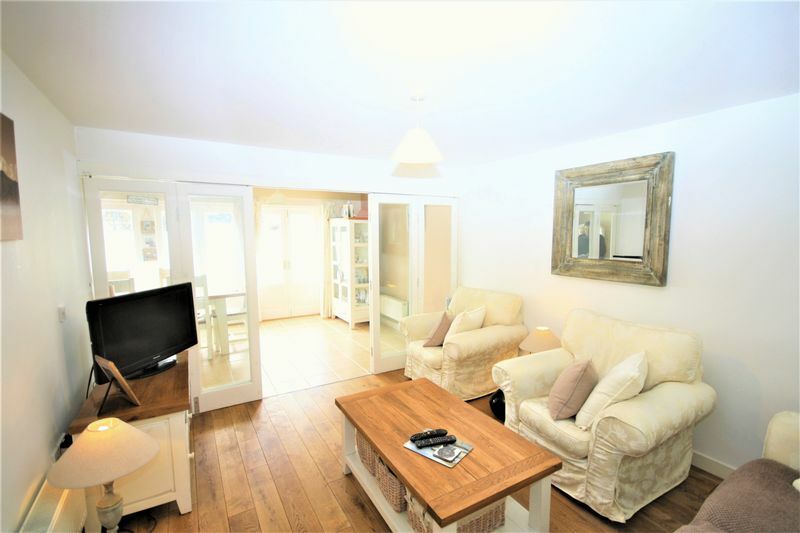 This well presented spacious home has been COMPLETELY REFURBISHED by the current vendors and is decorated in a crisp contemporary style throughout. 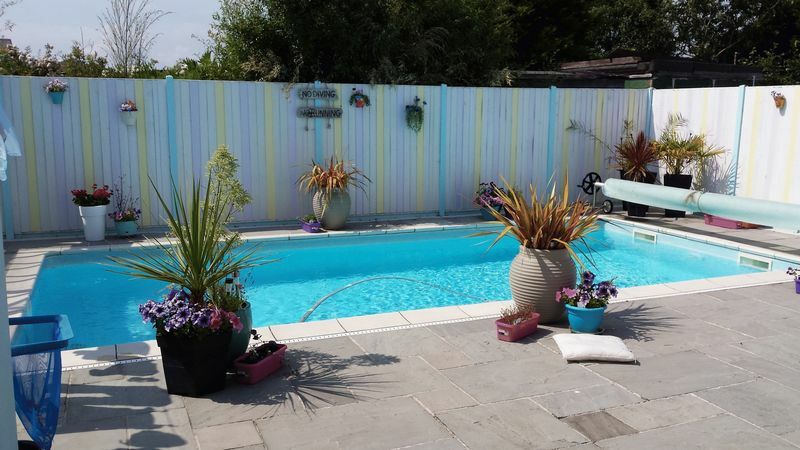 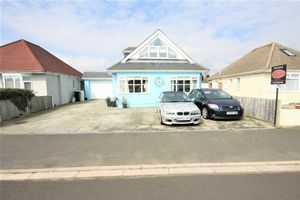 The property would make an IDEAL FAMILY or a FABULOUS HOLIDAY HOME with it's PRIVATE SUNNY REAR GARDEN and the WOW FACTOR of the OUTDOOR HEATED SWIMMING POOL, the chalet also provides plenty of off road parking offering space for a boat or even a camper van. 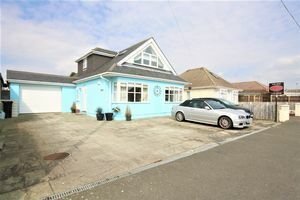 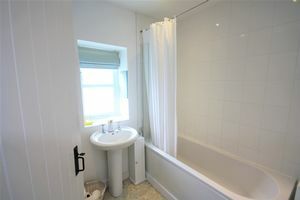 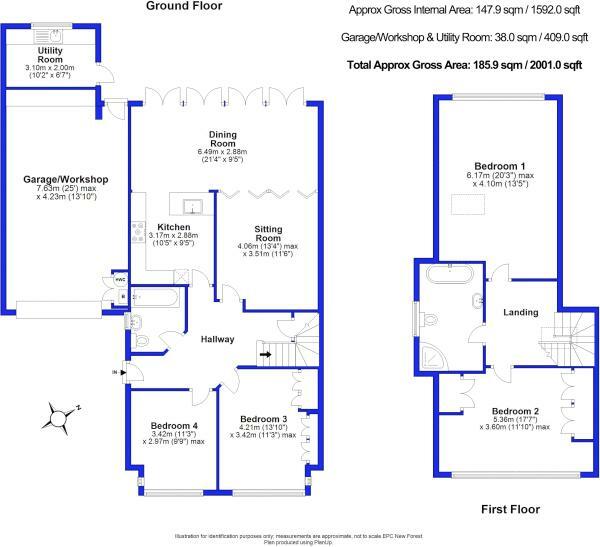 Please call early to arrange a viewing to avoid disappointment.